We live in a brave new world where social-media amplified customer feedback and aggregated reviews can make or break an online retailer. Given that most online businesses service the whole globe; cultural differences, language barriers, sizing differences, and a lack of coherent policies governing retail across different territories can all have an impact on that all-important customer satisfaction. One star review – These socks do not match my handbag. At the labs we do massive amounts of consumer testing as a part of our regular day, but customers are not the only ones who have to interact with the retail environment. User experience doesn’t end with the human impact of design on customers. It also encompasses the people on the other side of the counter. The employees and business owners who are trying to navigate a whole new world of unfamiliar systems and provide users with the best possible experience while still making a living. 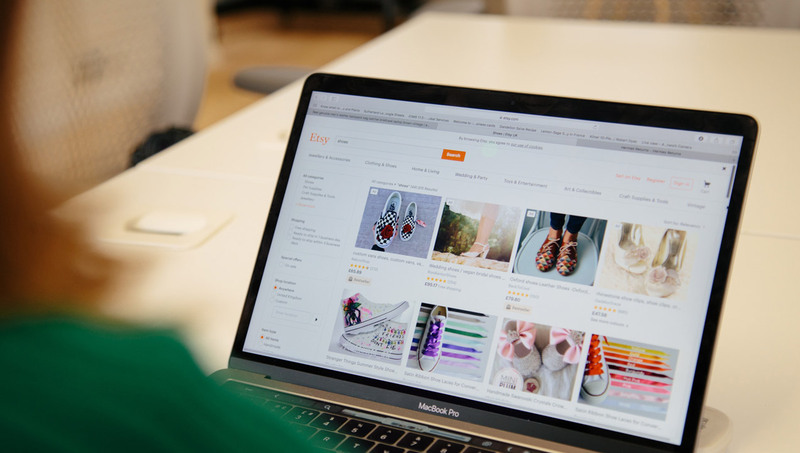 In ecommerce the environment has shifted to a model where independent retailers are generally best served by selling through one of the massive marketplace websites rather than having one of their own. Discoverability, consumer trust and concerns about ease of use are all tackled by the larger site, leaving the retailer with only their own segment of the experience to manage. One star review- Could not contact seller to confirm colour of product so was forced to cancel the order. 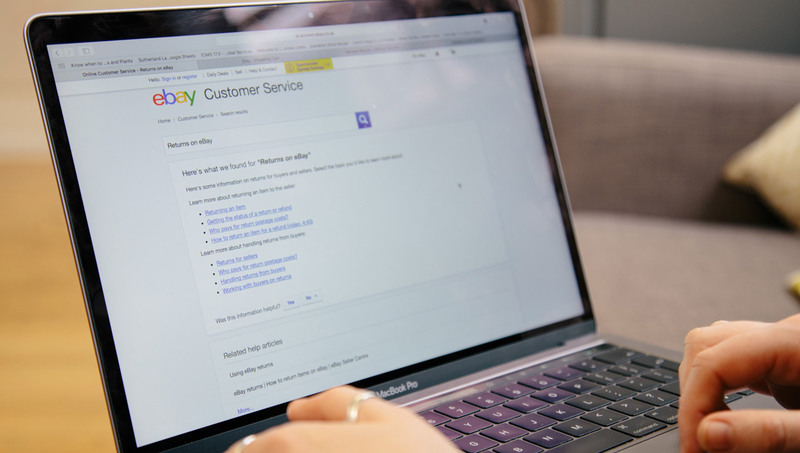 If the retailer has any questions after the order is processed, it is often nearly impossible for them to communicate with their customer with the information provided. Emails sent through the marketplace’s internal systems get no response and contacting a customer directly by telephone often results in outright hostility as a single-channel experience is forced into omni-channel against their wishes. One star review – Seller called me on the telephone, like it is the 90s, to ask for information I had already given. Yuck! Retailers are stuck between a rock and a hard place, with the marketplace on one side, and the courier services that actually deliver their goods around the world on the other. 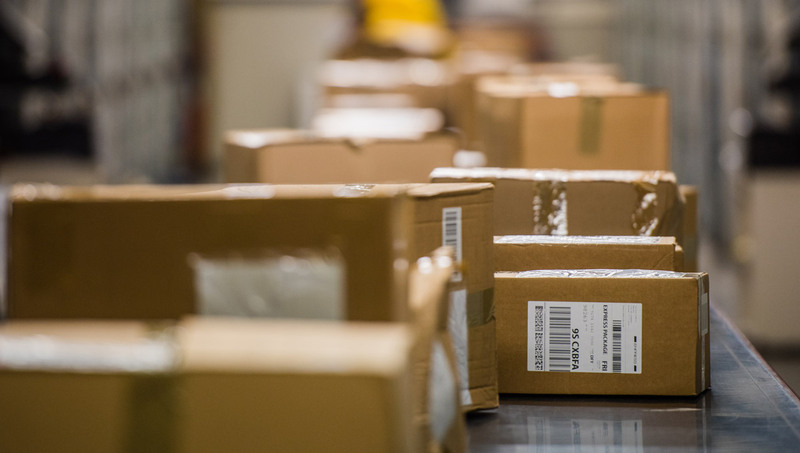 Even before items can be shipped, the retailer needs to navigate the minefield of finding the correct address for the local delivery service. When a customer lives in a rural or newly built area, they may not show up on the courier’s GPS systems, so it falls to the retailer to communicate with them and confirm their location. As most online retailers will be using the same couriers in a specific area, this can result in a great deal of customer frustration as they receive call after call asking for the same thing. One star review- Delivery was later than expected, made me miss my train, and the birth of my child. If a courier is running late due to traffic, or if inclement weather interferes in the regular delivery schedule, they do not contact the customer. That once again falls to the retailer, who often only receives information about delivery issues due to sheep or freak snowstorms in the south of France when it is already too late to remedy the situation. Some customers still lack the technological literacy to track their packages after dispatch, some of them do not understand the logistical process involved in ecommerce and for some of them, frustration with the whole process simply needs an outlet, and the oh-so-easy to click review button for the retailer or the product provides them with somewhere to vent. One star review- Would not provide a refund just because the original packaging was lost, the shoes were returned in a binbag and it was outside of their 28 day returns policy. Because of the lack of direct communication, many customers are not familiar with the specific returns policies of the retailers they are buying from, which creates many unnecessary moments of tension, and generates many negative reviews. Often a customer will post a negative review of a product when they were still within their rights to return it for a full refund or a more suitable replacement. Once again creating a situation where the retailer only knows about the problem after the damage to their reputation is done. On the other end of the spectrum, there are many customers who attempt to make unsuitable returns because they do not understand that products must be returned in a saleable condition. Something that the ability to clearly display policies on the selling site would resolve. One star review- A broken process. A lack of joined up thinking is what plagues the world of ecommerce, at least from the perspective of a small business. Creating a smooth system that allows for communication throughout the process could eliminate the vast majority of the issues involved and make for much happier people on both ends. How to make a real, lasting difference for the end users of products and services? This is a question that inspires everything Azia does – and has done so for a decade of research project management. Her experience spans sectors from broadcast, media and telecoms to health and education. An accessibility specialist, with a keen interest in ethnography, at Sutherland she directs energy into improving lives –particularly within the healthcare sector.